Dark chocolate is an awesome dessert ingredient because it’s sweet and chocolatey but also really healthy. Dark chocolate is loaded with nutrients including fiber, magnesium, zinc, iron and antioxidants. Because of its nutrition value, dark chocolate is an excellent ingredient to use in healthy desserts for kids. There is no reason why dessert shouldn’t be healthy. 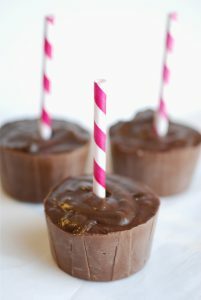 One healthy dark chocolate dessert that kids will love are dark chocolate and roasted banana smoothie pops. These pops will take the place of their favorite frozen treats and give parents the opportunity to sneak in a few other nutritious ingredients including flax seed. After whipping up a batch of smoothies, pour the liquid into paper cups, insert sticks, freeze and voila, you have smoothie pops! Check out the foolproof recipe below. Kids love dessert. 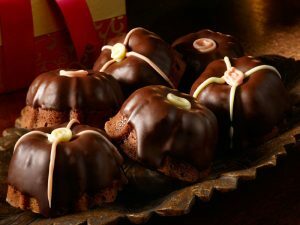 They go crazy for it so why not treat them to something sweet after a long day at school? Every parent can benefit from having a back to school recipe on hand. 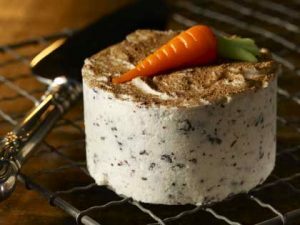 Kids desserts are great because they are best kept simple which means less work for parents. Although true, kids desserts present an opportunity to develop a child’s palate. 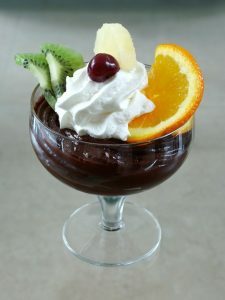 Orange infused dark chocolate pudding is an amazing back to school recipe that will do just that. 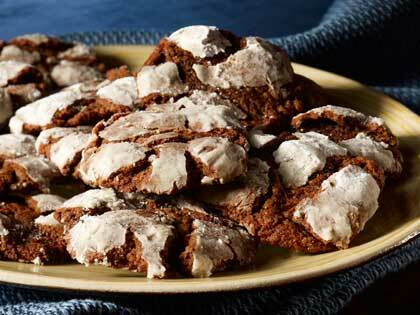 It has a deep, rich chocolate flavor with bright pops of citrus throughout.